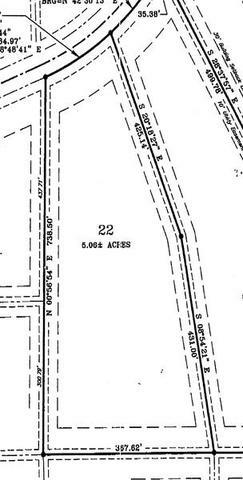 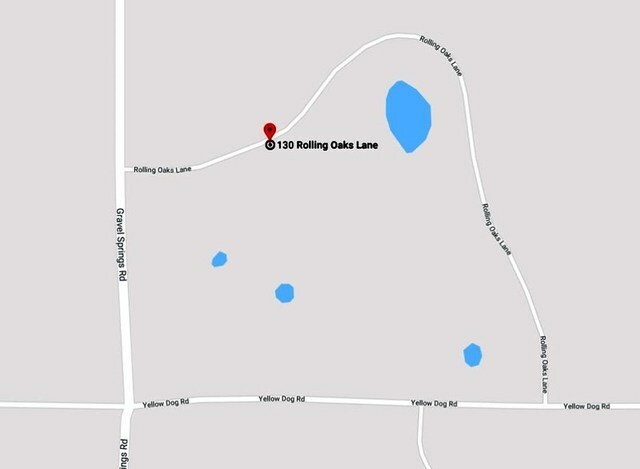 Lot 22 of Rolling Oaks Subdivision is a 5.06 ac. 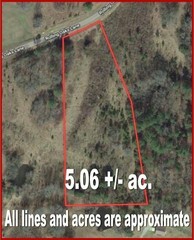 tract of wooded land in a small subdivision with country charm. 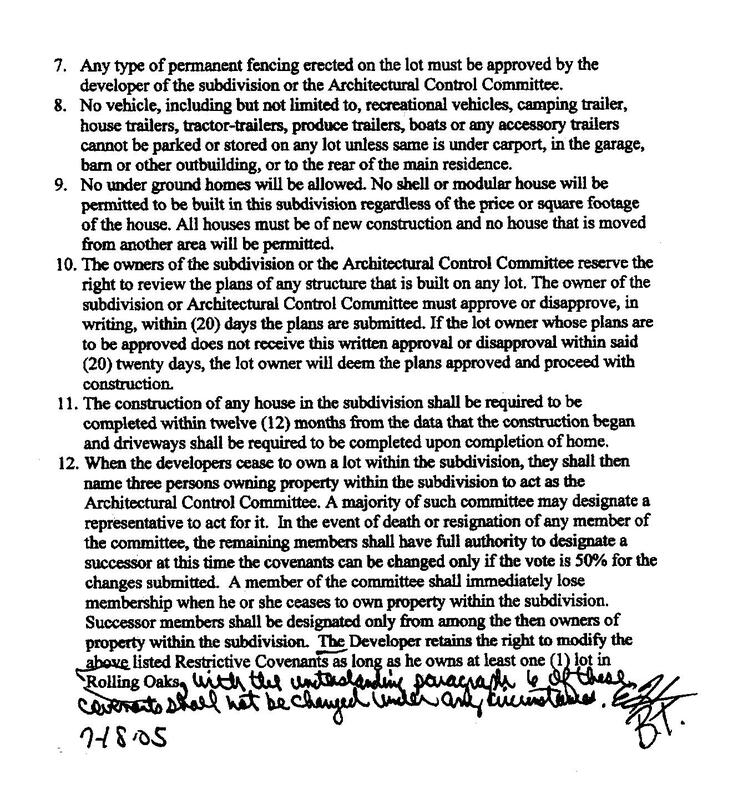 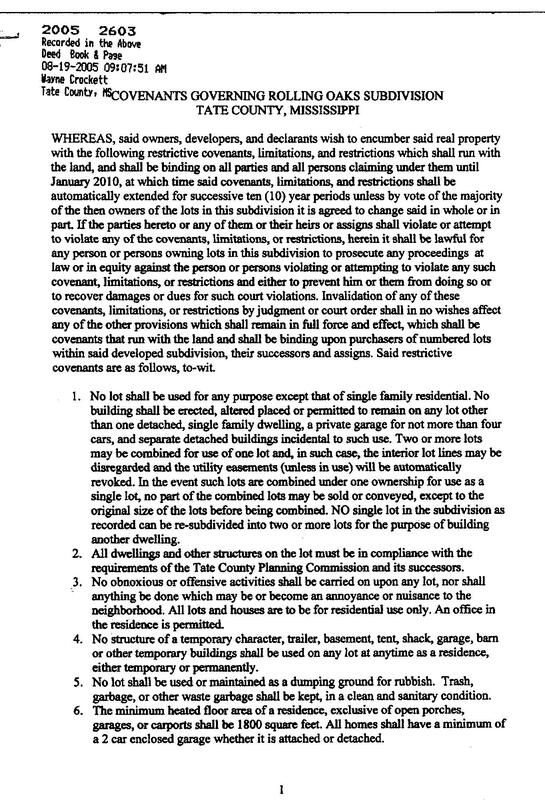 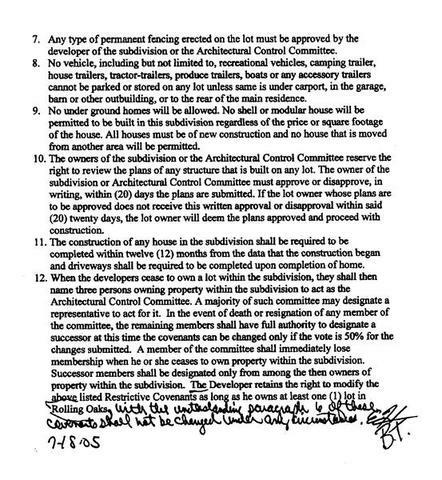 Plenty of elbow room and restrictive covenants to protect your investment. This land has very easy access to Senatobia and I-55. 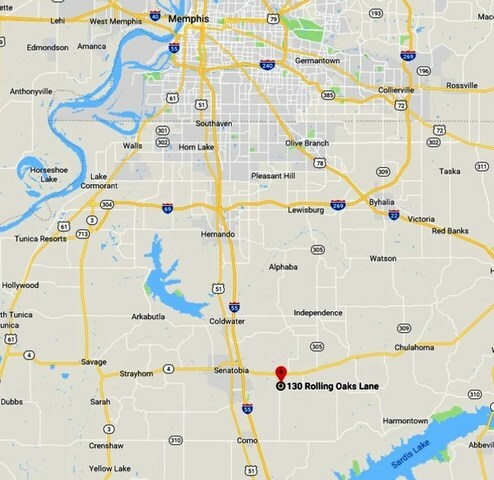 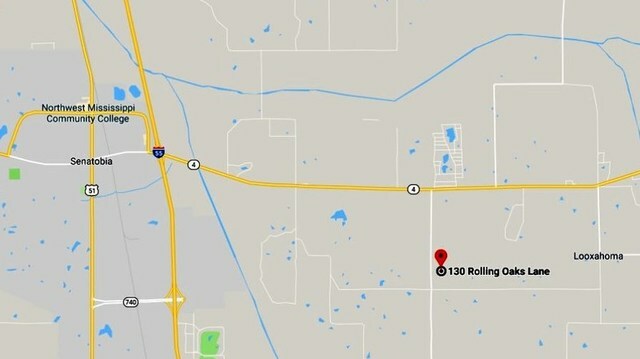 It is located 5 1/2 miles from I-55. If privacy is what you seek in a homestead then here it is. Mixture of big and smaller trees throughout. From Senatobia go East on Hwy 4 for 4 miles then Right on Gravel Springs Rd. 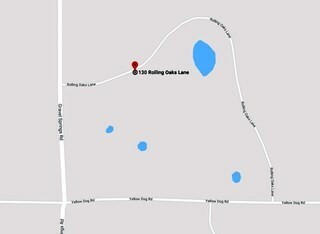 for 1.2 miles then Left on Rolling Oaks Lane to the land on the Right.